To celebrate and memorialize my time in London studying abroad, I've come up with an idea for a new series on my blog. This series will revolve around my adventures here in Europe, showcasing various places I've visited, from famous landmarks to delicious meals. Posts from this series will make an appearance on my blog every Tuesday after a weekend of traveling. 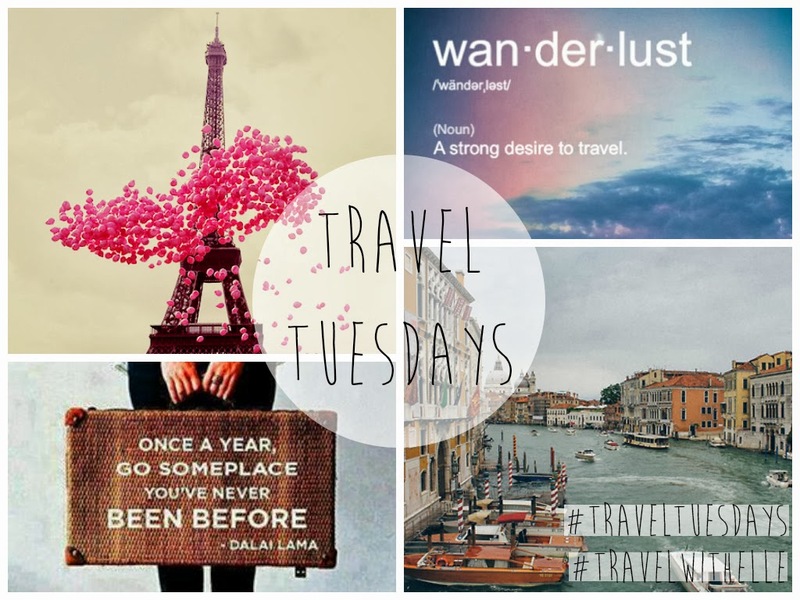 The title of this series will be Travel Tuesdays, with the hashtags #traveltuesdays and #travelwithelle on Twitter and Instagram. I may attempt to vlog at times so those videos will show up on my YouTube. Be sure to follow me on all my platforms (listed below) in order to keep up with my journey around Europe! i'm doing an exchange term right now too!! August Favorites 2013 + ANNOUNCEMENT!